Are you a car lover? You want to own the car is comfortable, beautiful model and own the most advanced engines. Perhaps it is their price that makes it difficult to dream of owning your car collection? But today, all of them are free, incredible, but all you need to do is download the Dr. Driving. This is not a racing game, Dr. Driving is a simulation game that turns you into a lucky person who owns a unique Dr. brand, something everyone is dreaming about. 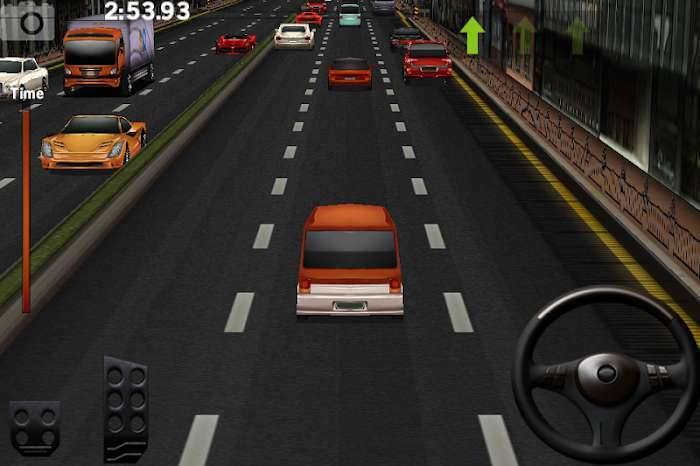 Meanwhile, several other tasks require players to demonstrate their level of driving through the obstacles on the road. 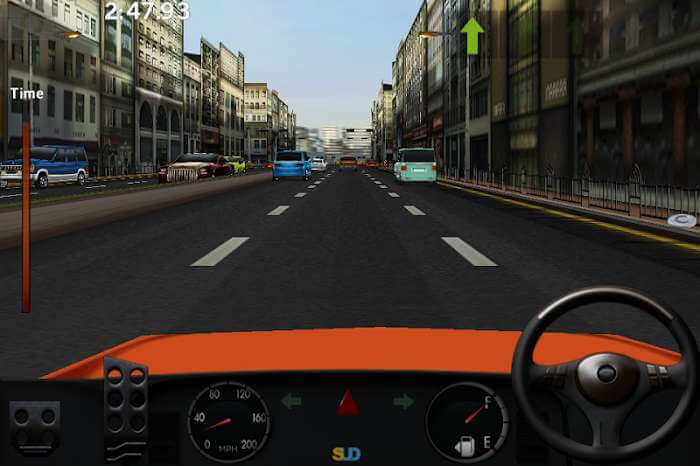 When the game starts, the player is brought into the cockpit, on the console interface appears console, including a steering wheel, a break, and a pedal. Along the way will show the instructions, players need to drive according to the instructions and to the destination at a certain time. With the bustling streets and traffic, drive safely to avoid unfortunate accidents. The game offers a lot of unique vehicles, but their price is very high, players have to work hard for a while to get enough money to own them. 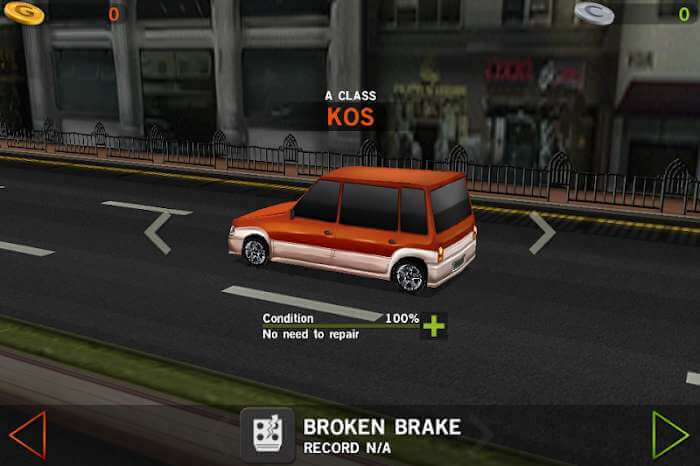 Although Dr. Driving MOD is a driving simulation game, with no hilarious gameplay like other racing games, so this game is perfect for you to have fun moments. Right now, you can own the unique cars in the world, collect them and start driving them on your mobile.